Home / auto / automotive / car reviews / cars / motorbike reviews / motorbikes / motorcycle / If Motorcycle Manufacturers Made Cars: A Sneak Peek! If Motorcycle Manufacturers Made Cars: A Sneak Peek! Japanese car maker Honda started out by crafting motorcycles in 1949, and the company is still regarded as the world’s largest motorcycle manufacturer today. Unbeknownst to many, Honda made automotive piston rings for Toyota before shifting their attention to motorized two-wheeled bicycles. This is a great example of a motorcycle manufacturer who decided to make cars. But what if Aprilia, Ducati, and other iconic motorcycle brands shifted their attention to the crazy world of automotive manufacturing? 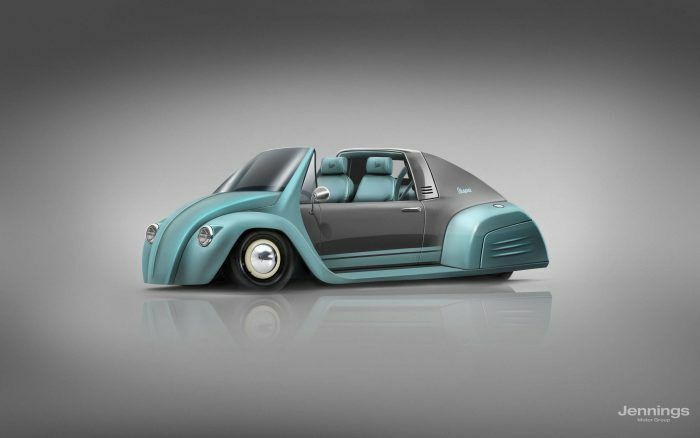 Our friends at Jennings Harley-Davidson came up with a design study on what would happen if motorcycle manufacturers made cars. 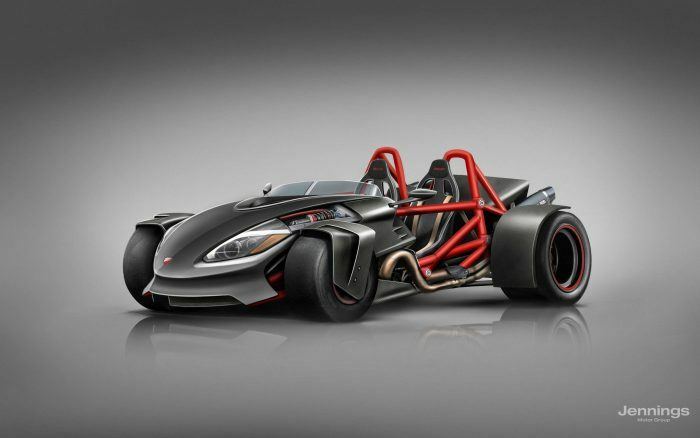 Just what would a Harley-Davidson or Triumph car would look like? Feast your eyes on what could (or should) have been. 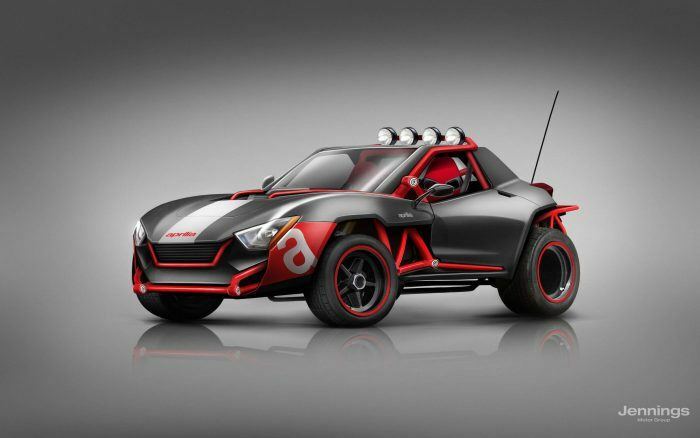 Taking inspiration from the Aprilia Dorsoduro 900 supermotard and RSV4 sport bike, this Aprilia off-road buggy is screaming for action! And as we all know, nothing is more fun than blasting over sand dunes behind the wheel of a sports buggy. In true Italian tradition, this Aprilia car is as stylish as the Carabinieri with a splash of ruggedness thrown in the mix. This sporting rendition of a Kawasaki vehicle resembles the love child of a Lamborghini Aventador and KTM X-Bow after a night of cocktails, cheese, and binge-watching the entire Fast and the Furious franchise. 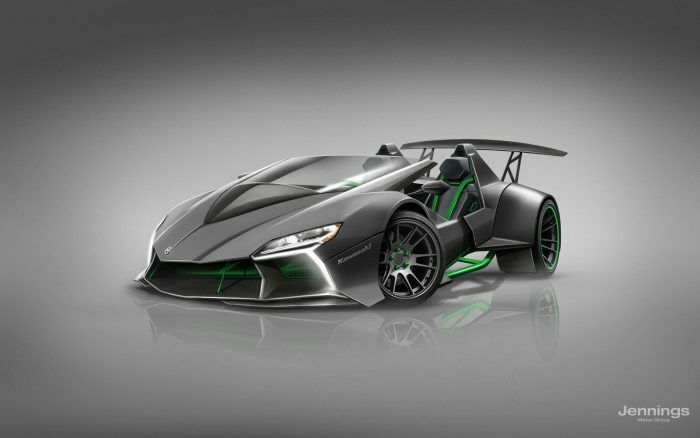 We particularly like the hunkered down look of the front end and the contrasting matte gray paint job with alien green detailing. The rear spoiler is a bit overdone to be quite honest but the windshield looks enough to block the wind from ruining your selfie as you drive. This Harley-Davidson hot rod means business. It has the facial expression of a Ford Model T but with larger and wider wheel arches for a more aggressive look. 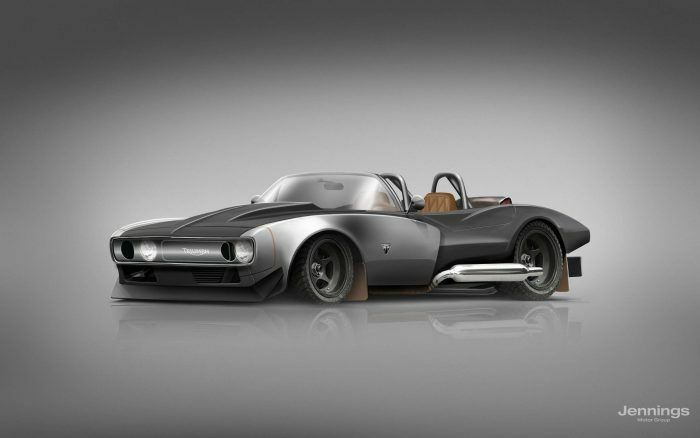 No hot rod or rat rod is complete without a large, stonking motor in the front, massive headers and exhausts on the side, and the curvaceous rump of a 1967 Corvette Stingray convertible. We also like the tall windscreen that is pretty similar to the one found on the Harley-Davidson Road King and Road Glide Ultra. English motorcycle builder Triumph is best known for the Bonnie or Bonneville which was first sold in 1959. 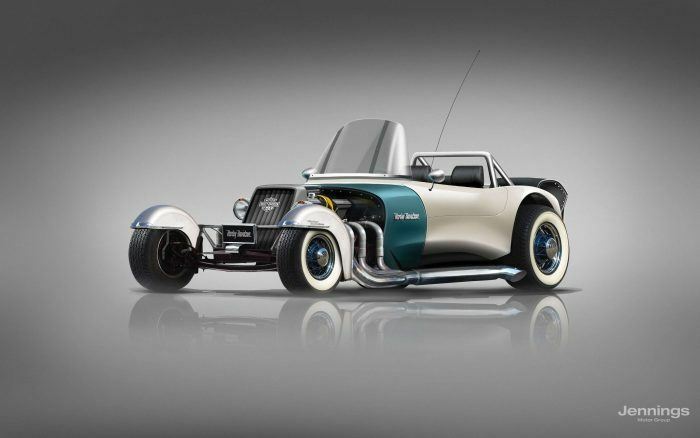 And since the Bonnie was named after the Bonneville Salt Flats in Utah, this rendition is clearly derived from the aggressive design of classic muscle cars. The front end is a cross between the fascia of a 69 Ford Mustang Boss 429 and 69 Chevrolet Camaro. Equipped with a lowered stance and chunky, low-profile tires with an all-terrain tread design (does this type of tire exist? ), this Triumph car is primed and ready to break speed records. This Vespa car is a love-it or hate-it affair. While we did find the front styling to be a bit troubling, everything from the A-pillar backwards is undeniably a Vespa. Also undeniable is the marriage between the Volkswagen Beetle and Citroen DS. If you squint hard and ignore the obvious front styling, you will also see a hint of Porsche 911 Targa in there. But if Vespa is kind enough to shoehorn a turbocharged flat-six motor in the rear end, this could turn out to be an exciting and roofless driving experience. Ducati, Lamborghini, and Audi are essentially under the same umbrella. This exquisite rendition of a Ducati track machine looks like an Ariel Atom on steroids. It seems to have inherited the track-biased, pushrod suspension of the Lamborghini Aventador too. We’re not exactly sure if the height of the windscreen is enough to prevent incoming air from distorting your mug as you pile on the speed, however. But with slick tires and a pair of massive exhausts screaming at the back of your head, this Ducati vehicle is slated to deliver a raw and unadulterated driving experience. The Jennings Harley-Davidson team went the other way too, giving us a glimpse of what would happen if car brands made motorcycles. Jennings Harley-Davidson is part of the Jennings Motor Group family, which was established in 1911. If you want to experience Harley-Davidson motorcycles, the Jennings Harley-Davidson crew in Gateshead and Leeds are always available.